Paul Hollywoods ex-wife Alexandra has opened up on the cheating scandal that spelled the beginning of the end for her marriage to The Great British Bake Off judge for the first time. Describing her heartache at the end of the couples 19-year union following news he was cheating on her with 37-year-old Mexican-American divorcee Marcela Valladolid – a fellow judge on The American Baking Competition who he later went on to date for several months – she told Prima magazine, “No one should underestimate how separation and divorce can hit you. Despite filing for divorce in July 2013 food writer Alexandra initially took Paul back in September after he revealed his regret at his relationship with Marcela, saying at the time on BBC Radio 5 Live, “I did have an affair in America with my co-judge and it was the biggest mistake of my life because actually I still love my wife. And despite their reunion lasting for four years, the couple – who share 16-year-old son Josh – finally announced their separation in November 2017. Since the couple called time on their relationship Paul,52, has been romantically linked to Summer Monteys-Fullam, 23, a former barmaid at the stars local pub The Duke William Ickham in Kent. The pair are said to have grown close following Pauls separation, and are rumoured to have enjoyed a romantic £1,000-a-night holiday in Mauritius in April together. Over on her Instagram account it looks like Alexandra,54, – who still uses her ex-partners surname – is doing her best to bounce back from her failed relationship, posting uplifting quotes and sharing snaps of her latest foodie creations. 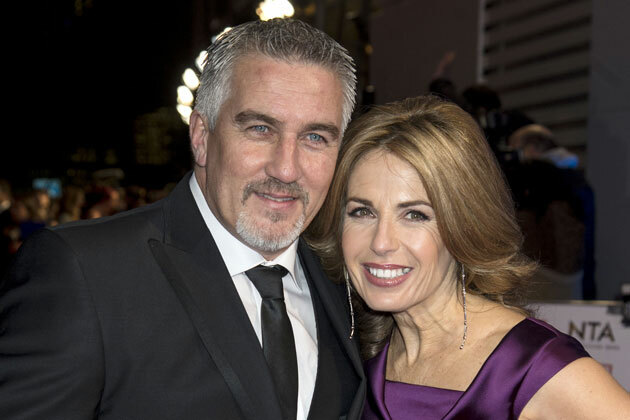 The post Paul Hollywoods ex-wife Alex breaks silence on split from Bake Off star: Its been a rough ride appeared first on Woman Magazine.